Everywhere you look in the cannabis industry today, news abounds regarding the Canadian market, its potential, its behemoth licensed producers, global investments stemming from the country, the partnerships and M&As developing, etc. etc. But sales on both the much-hyped recreational market have been disappointing. Brightfield Group estimates that Canada’s rec market pulled in only $160 million USD during the roughly ten weeks it was open for operations in 2018, and its opening also negatively impacted Canadian MMJ growth, with the medical market only bringing in $532 million USD last year. What happened in Canada is not entirely surprising, however. The roll-out of the new adult-use market – though hotly anticipated – was also highly experimental, and both regulators and competitors in the space have had to face some growing pains. What are some of the challenges Canada has faced? · Canadian lawmakers have left it in the hands of each province and territory to create their own set of rules and regulations surrounding cannabis – beyond the basics laid out by the federal government – and while some provinces were sufficiently prepared, funded and informed to successfully plan and launch their local programs, most were not. · Ontario, for example, holds 40% of the country’s population but only allowed for sales through one government-run online platform in 2018, stifling potential growth.The province is now working to bring private retailers on board. · Canada’s limited product menu (with no edibles or topicals yet permitted for legal sale in the country) has discouraged non-traditional cannabis users not familiar with flower or oils from joining the fold and has kept other traditional users – who seek better pricing, availability or more varied product – on the black market. · Supply issues | Though at the national level, authorities claim that supply has been more than sufficient to meet demand, there are challenges related to wholesale and retail distribution systems at the provincial level that have led to a host of supply shortages across the country. Contributing to this was the unexpectedly great demand for CBD products, which licensed producers are working to address. None of these problems is insurmountable (nor is this list exhaustive), but they will each take time and effort to sort out. Once the Canadian provinces and canna-businesses work through the various regulatory and logistical issues in front of them, and cannabis consumers can access quality, reasonably-priced product at local rec shops, the market is set to bloom. 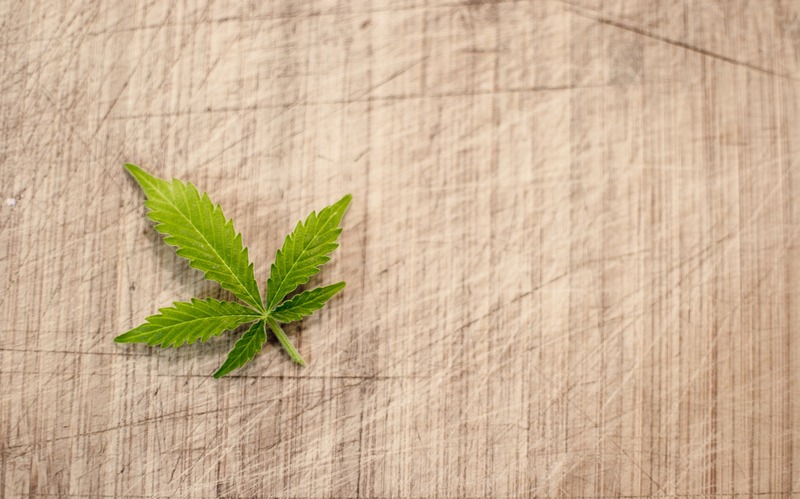 Brightfield Group recently refreshed our data on the Canadian cannabis market, the first update since the legalization in October of 2018. If you want to gain additional insight into the Canadian rec market since the legalization, click here.